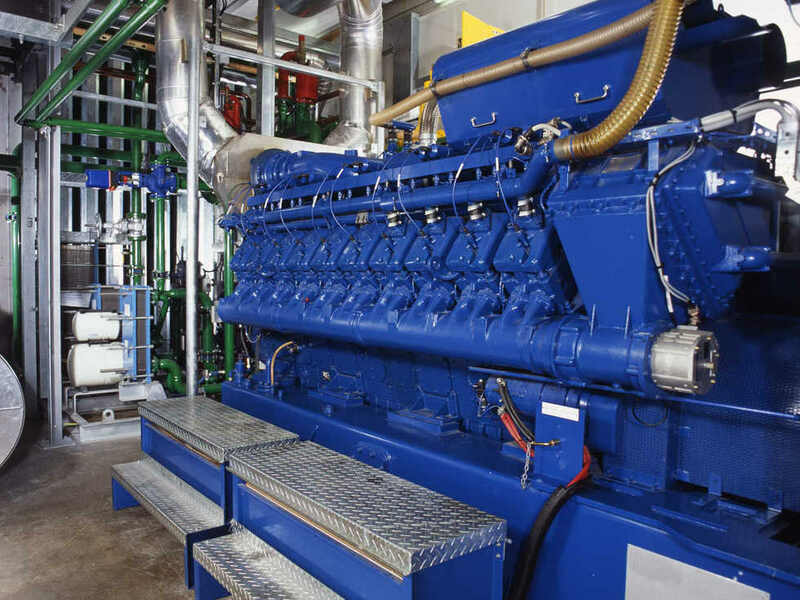 Eneraque offers turnkey solutions to sites where there is a significant and extended demand for both heat and power. 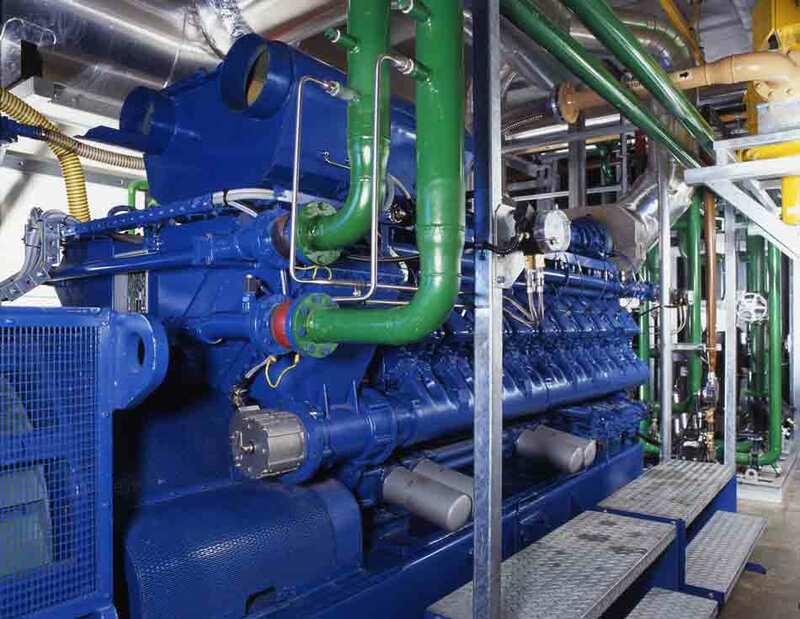 Such sites can benefit extensively from cogeneration or combined heat and power (CHP) systems. 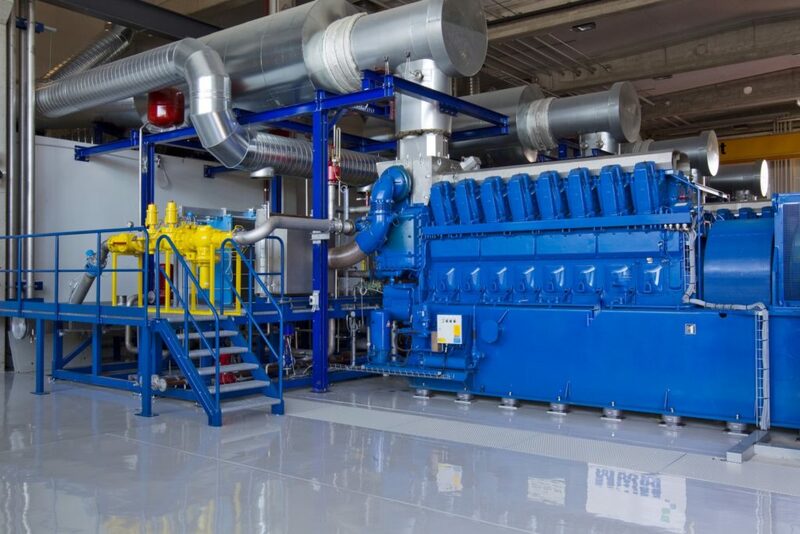 Cogeneration, or CHP, comprises the highly efficient, simultaneous production of two forms of energy — electricity and thermal energy — from a single fuel source. 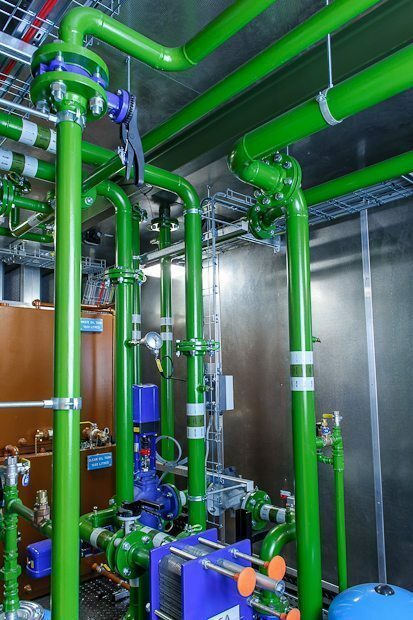 Energy recovered from the cogeneration unit is used to provide process heating in the form of either hot water or steam. This is a saving by eliminating the need for additional investments in fuel to power boiler plants. Long-term energy savings depend on cost of alternative energy sources. What distinguishes ThermoGenTM from other CHP systems? Power-cut-proof — replace your UPS.